In today’s digital age all forms of software applications connect to the information super highway in one way or the other. Video games, social networking and e-commerce apps require frequent connection to the internet to update their internal software and the content available on the app itself. Whenever a pc connects to a high-speed internet; a doorway for malware opens up to infiltrate the pc and cause damage to crucial OS files which are responsible for the smooth functioning of the system. Software, no matter how reliable, always plays out like a maze. It might block all passageways to the exit door, but one passageway will always exist. Blocking that single escape route would mean that apps that require access to the internet to fully function will stop working, and as a result cease to be productive. With proper security in place that passageway can be narrowed to create a bottleneck of sorts where all incoming traffic is identified and then let through upon meeting security requirements. For years tech giant Apple boasted that no form of malware could harm its operating system. For most part of Mac’s lifespan those claims proved to be true. However, as Apple gained more ground in the OS market, cyber criminals decided to put Apple’s claims to a test and added another target to their hit list. Soon Apple’s macs started getting infected in large numbers with spywares. This just goes onto prove that hackers are mostly looking to cast a wider net and doing damage on a larger scale, and no software will ever be truly impenetrable. A free antivirus solution by big names like Norton, McAfee and AVG can help prevent malware penetration and aid in the removal of most resilient viruses. The paid versions will allow more comprehensive security including antispyware detection and removal, internet monitoring to block access to notorious websites and a real time scanner that alerts a user of the presence of a suspicious program on their system. There are many pc spy software one must be wary of. If you are looking for a SLA Management, Aternity provides great services which you should check out! 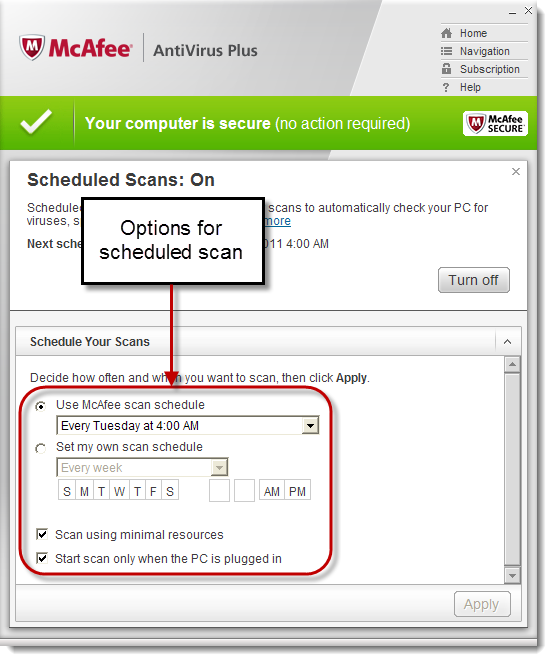 Scheduling a daily scan at the end of your work day is highly recommended. This will not only keep your system fully protected but will also ensure that malware doesn’t build up on your system. Alternatively, scanning with a secondary spyware app like Ad-Aware in combination with the main antivirus program can also be beneficial. Frequently updating both your operating system and security app’s will give them the necessary firepower to combat latest malware incarnations. 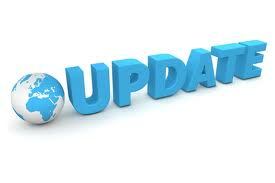 Simply turn on the “download updates automatically” setting and you’re set for a hassle free download which requires zero manual inspection. Every time you connect to the internet your system becomes vulnerable to malware. Most modern apps require a connection to the internet to be fully productive, which means spyware can hitch a ride on those apps connection and break into your system. A firewall will enable you to monitor incoming and outgoing internet traffic and allow you to choose what apps should be given access to an external network. The internet may have become the populous’ primary source to get information but that in no way means that it’s a safe place to be. Following the above mentioned tips can certainly aid you during your digital voyages, and ensure you have a safe ride home.